Elizabeth joined Cambridge Cognition in October 2017 after completing her PhD at King’s College London. Elizabeth has extensive experience in the analysis of large datasets, particularly in using mental health records for the study of cognitive decline in Alzheimer’s and dementia. Her particular interests include the application of longitudinal data analysis techniques and machine learning to clinical cohorts. 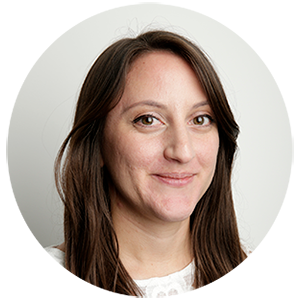 At Cambridge Cognition Elizabeth’s role involves statistical consultancy and analysis of cognitive data for our pharmaceutical, biotechnology and academic clients.